Travel grant: One-time grant upto Rs 5,000 to visit a relevant national trade fair. Can be used during the year of the award. Certificate: All fellows who complete the program successfully will get a Certificate of Completion. 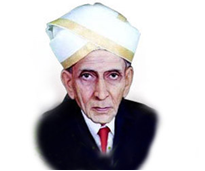 The Visvesvaraya fellowships for engineering students and young engineers is a fellowship scheme for young engineering students instituted by the Venture Center (located at National Chemical Laboratory, Pune) with the aim of cultivating and nurturing an interest in technology development and commercialization as a mechanism to build/offer solutions for the addressing problems/needs of society. The fellowship has been instituted at Venture Center, thanks to a generous donation by Dr Ashish K Lele. To provide young engineering students/professionals an opportunity to work on a technology development project in a research environment and learn/ explore avenues for taking technology to the market. To support and encourage technology development and commercialization efforts at NCL by connecting researchers to young people bringing in a technology development, strategy and commercialization orientation to the projects. To enhance the market/ end user focus in such projects. The host/technical mentor for the project need to be a Scientist (or Scientist Fellow or equivalent) at NCL. Applicants with a clear focus on building start-ups. Projects with the potential to result into start-ups. Certificate of Award and Completion from the Venture Center for receiving and completing the Visvesvaraya fellowship. The Venture Center management team shall review all applications, carry out phone interviews with the applicants and/or hosts/technical mentors. The Venture Center will seek inputs from experts as necessary. The results shall typically be informed to the applicants within 2-3 weeks. The Venture Center reserves the right to combine the Visvesvaraya Fellowships with other fellowships/ internships (or supplement other fellowships/ internships) as long as there is no conflict of interest or commitment between the two. 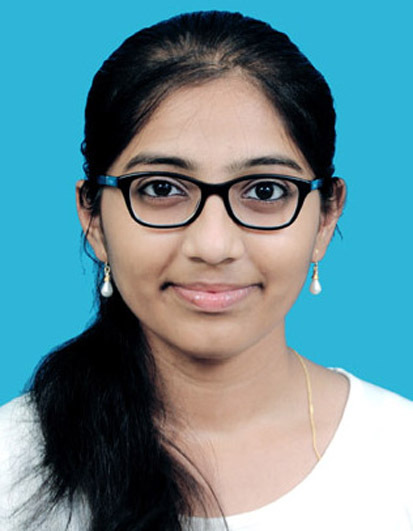 Fourth recipient of the Visvesvaraya Fellowship for Engineering Students and Young Engineers. 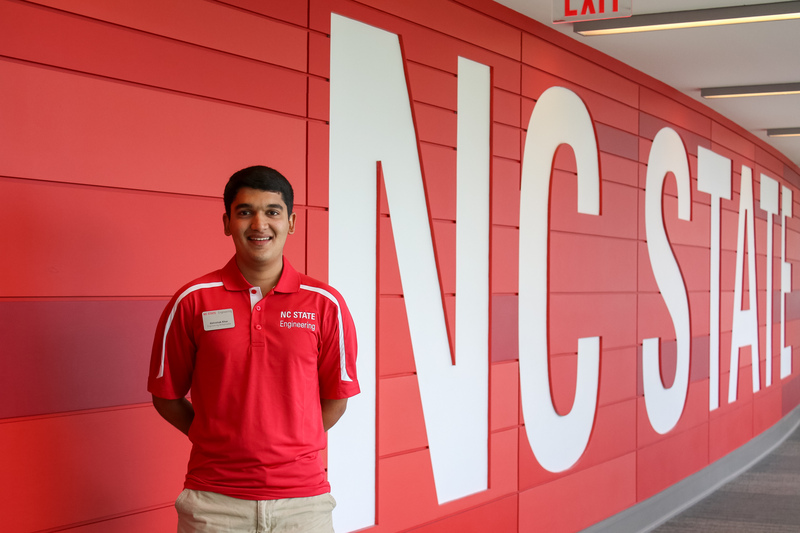 Pursuing my undergraduate degree in Materials Science and Engineering at North Carolina State University, USA. Under the current fellowship, she will closely work with Dr. Kadhiravan Shanmuganathan, Senior Scientist, Polymer Science and Engineering Division, CSIR- NCL. Third recipient of the Visvesvaraya Fellowship for Engineering Students and Young Engineers. Master of Science (Chemistry), IIT- Kharagpur. Under the Fellowship, I closely worked with Dr. Kadhiravan Shanmuganathan, Senior Scientist, Polymer Science and Engineering Division, CSIR-NCL. 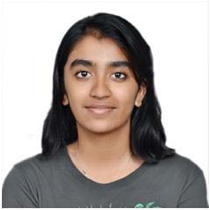 Under the current fellowship, she will closely work with Dr. Anuya Nisal, Scientist, CSIR- NCL for her project. This fellowship has been instituted by Venture Center thanks to a generous donation by Dr Ashish Lele, National Chemical Laboratory, Pune. 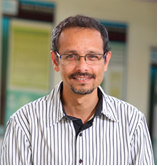 Dr Ashish Lele donated a substantial share of his Infosys Prize (2012) to Venture Center�s corpus for promoting technology goals at research institutions and inculcating a passion in undergraduate students for technology development and solving the pressing needs of the Nation and society.